Home » Tips » What is a Gusseted Tongue? Oh my goodness! You have a gusseted tongue?! That sounds terrible! Well, not really. It sounds like some horrendous disease, but it isn’t. 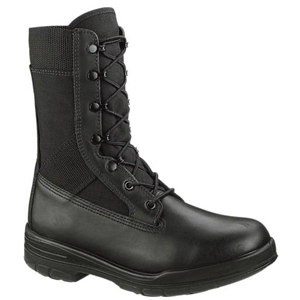 A gusseted tongue refers to boots, whether hiking, work, or military boots. It is a type of tongue in boots that prevents dirt, water, pebbles, and sand from entering your boots through the lace eyelets or the space between the tongue and the upper part of the boot. 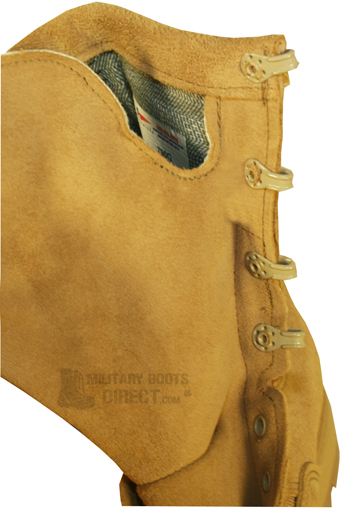 A gusseted tongue is sewn to the upper of the boot behind the laces, thus attached to both sides of the boot. 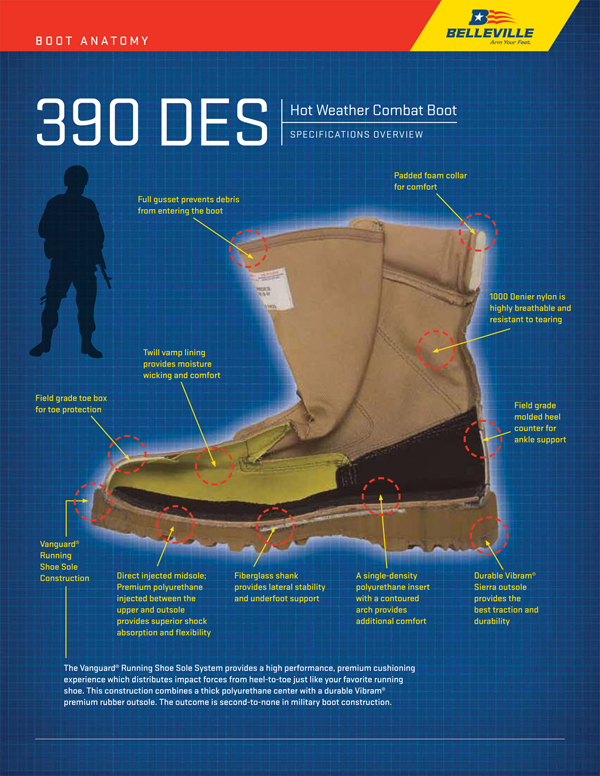 To ensure the best water-proofing of your tactical boots, a gusseted tongue is an essential requirement.